3 quick exterior tips that could add value to your home! 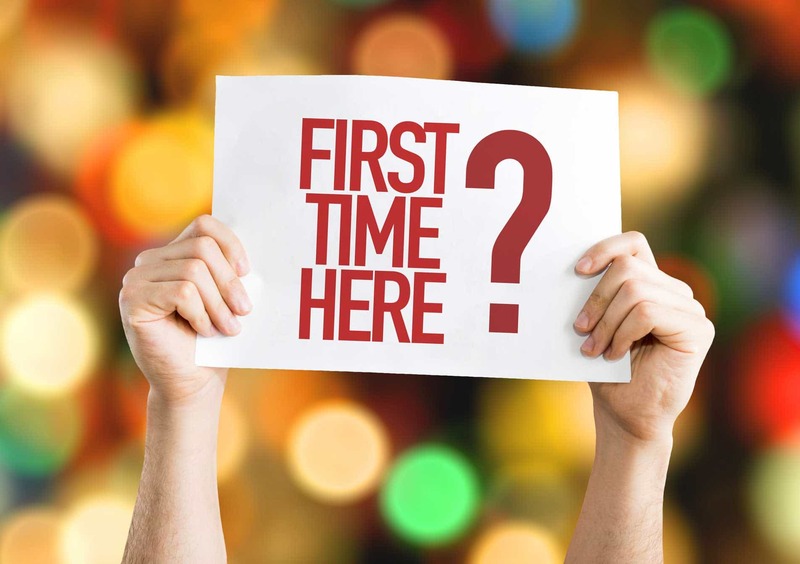 When it comes to selling your home you already know that first impressions really do matter. Word is that the average would-be buyer takes less than ten seconds to decide if a property is for them, so making a positive initial impact is absolutely essential if you don’t want to be fighting an uphill battle to impress before they even walk through the front door. Let’s face it, no one wants their home to be left sitting on the property shelf gathering dust while other properties on your street are selling left, right and centre! With that said, let’s have a look at some quick tips that could make a real difference to your home’s kerb appeal! You’d be amazed at the difference a lick of paint can make to the way people view your home! Bright, clean window frames and a door that is once again the colour it’s supposed to make your home stand out from the rest on your street, which is definitely the effect you’re going for as a seller! The colours you choose can alter the entire look of your home, so be sure to give it some thought. Most window frames should be painted a bright white colour, making the windows to your home look fresh and inviting. As for the door? Well, that’s a judgement call on your part! 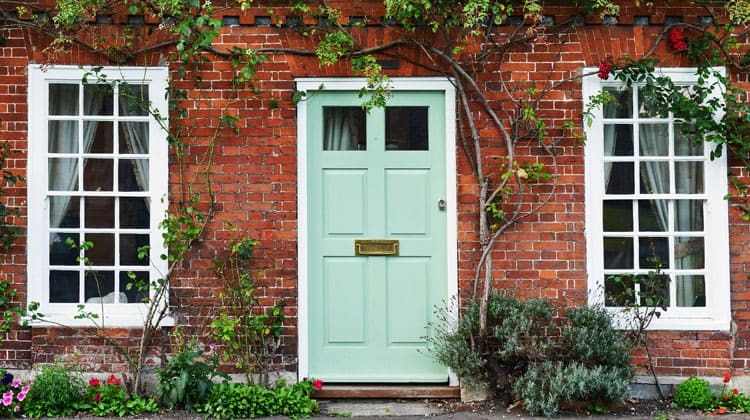 Grey, black or dark blue are classic go-to colours, especially when teamed with a matt finish, but you may fancy making your door the focal point of your street! If this is what you’re all about then you can’t go wrong with a gloss red or even yellow! The choice is entirely yours. One thing you have to make sure of though is that whichever colour you choose, you do the job correctly. Don’t leave spots of paint on the doorstep, don’t allow the paint to run, and make sure that no paintbrush hairs are left in the paintwork! Sand the door down beforehand and make sure to remove any bumps or lumps in the wood. The windows to a home can tell you a lot about the people who own it, and the type of home it is. It’s an instant impression-maker, so you have to get them right! At the risk of stating the obvious, make sure you keep them clean! You’d be surprised at how many people are too preoccupied with the inside of their home that they forget to wash their windows! Once windows are clean both inside and out, it’s time to turn your attention to your blinds and curtains, making sure that they are looking tidy, aren’t sun-damaged and don’t need a quick wash. Finish off the window to your sitting room with a bright bunch of flowers, adding a visual centre point to the front of your home! It’s easy to forget about our pathways when sprucing up the entrance to your home, but don’t underestimate the visual effect on a potential buyer that a clean, tidy path can have! You’ll be wanting to clear away any weeds and trim the grass around your pathway, as well as getting right in between the paving stones for the more stubborn weeds that tend to lurk there! If you can, try to give your path a clean with a power washer, returning the slabs to their former glory and bringing back that “as new” effect that they had back in the day! With your path looking tip top, you can turn your attention to your garden. Now, I know that not everyone is a huge fan of gardening, but you can keep your garden looking presentable and inviting without being gardener of the year! If you have any potted plants at the front of your house make sure that the pots they’re in are matching, and aren’t tired looking. Make sure that your grass is looking good, and run a lawn mower over it if you think it’s looking a bit long. You don’t have to go overboard with your front garden unless you really want to. Keeping the grass healthy and trimmed, the plants looking good and the pathway clear and looking clean will do the job, and certainly shouldn’t take much time or effort on your part. And there you have it, those looking to find their next home will be in for a treat. Three solid tips that are easily actionable, and won’t cost you much, if any, money, but will have the front of your home looking fantastic to any potential buyer! It really is a shame that many buyers have the inside of their homes looking fantastic, but leave the entranceway out of the makeover. 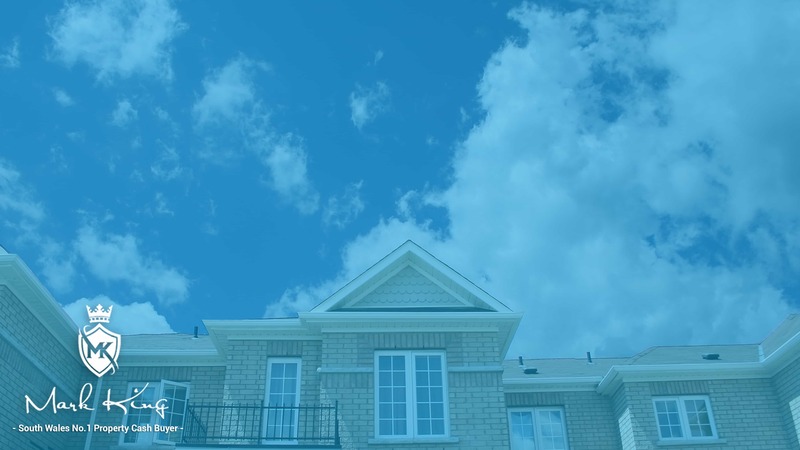 Remember, that initial impression that your home makes on a buyer goes a long way! You have to get your home looking great, both inside and out to get the result that you’re looking for! If you are looking for a quick house sale Mark King Properties can make you a cash offer today. We Buy Any House regardless of condition. Get a free cash offer today click here.